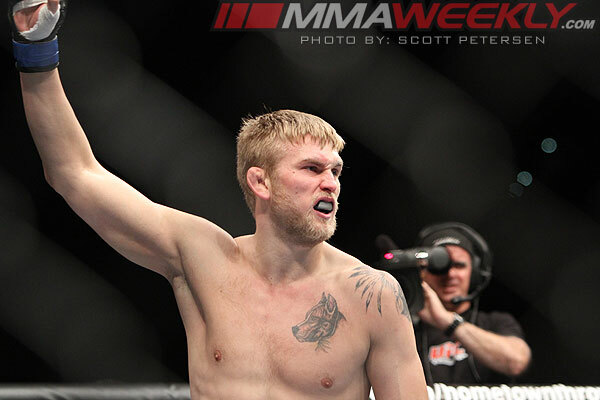 UFC on Fuel 2 Results: Gustafsson Out Duels Silva; Is He a Title Contender Now? 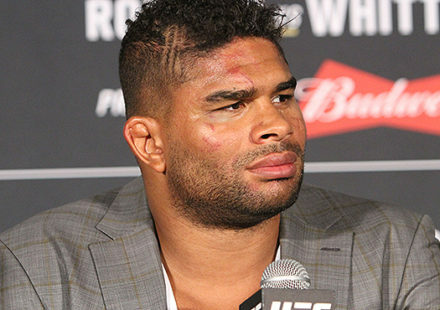 He’s been touted as the next great light heavyweight challenger. But on Saturday in his home country of Sweden, Alexander Gustafsson was just the hometown boy looking to win in front of his fellow countrymen. Facing Gustafsson was the ultra aggressive and powerful Thiago Silva, who was coming back from more than a year away from the sport after being suspended by the Nevada State Athletic Commission for submitted a falsified urine test. A long, rangy fighter at 6’4″, Gustafsson used his reach brilliantly throughout the 15-minute bout, but almost put Silva away early when the Brazilian tried as best he could to get inside. Silva pushed forward with strikes only to be met by a perfectly timed uppercut courtesy of Alexander Gustafsson, and the Swede dropped his opponent to the mat with the punch. There was nothing flashy about it, just a quick solid punch with precision timing. “That’s one of my things, keep things basic,” Gustafsson said about the punch after the fight. As rattled as he was, Silva was able to recover and battled back in the 2nd round where he landed his best punch of the fight, an overhand right that clocked Gustafsson on the jaw. It only backed off Gustafsson for a moment however and for the remainder of the fight, his reach and especially his quickness were just too much for Silva to overcome. When the fight ended it was clear that Gustafsson had won the fight, but as always fighters are their worst critics, and despite the elation of competing in front of his home country fans, he couldn’t help but point out his shortcomings in the match-up with Silva. “I always train for a five round fight, but I’m progressing too, I’m learning too. 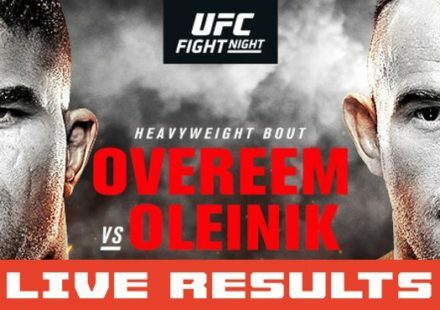 This is my first decision fight, against a tough guy, so I want to learn too,” Gustafsson said after the win, his fifth in a row overall. Spending a year away from the sport is never easy, and it’s not any easier when it’s an imposed year off from an athletic commission, but Thiago Silva still felt good just getting back in the cage again, albeit without the result he was hoping for. 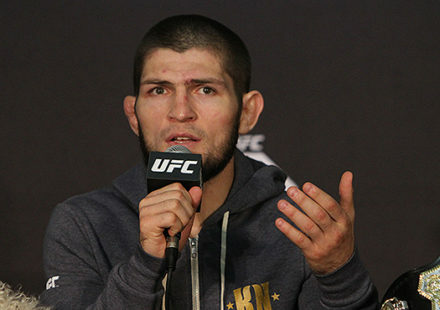 “Alexander is a tough guy, I couldn’t find the distance, he deserved the victory,” said Silva. Ever since his lone loss in the UFC to Phil Davis in 2010, Gustafsson has looked like a man on a mission, and has continued to look better and better with each performance. 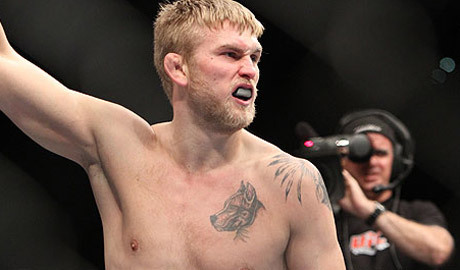 At 25 years of age, Gustafsson is a star on the rise without a doubt, but still has some grooming to go before he can be considered a title contender. Look for 2013 to be the year of ‘The Mauler’ to fight for the UFC light heavyweight title if things continue down this path. That sounds like a pretty good plan to Gustafsson as well.